When it’s time to replace your roof, taking the DIY approach can mean serious hassle. For starters, roof replacement is a complex process. It requires a combination of top-quality materials, the right tools, and proper installation. 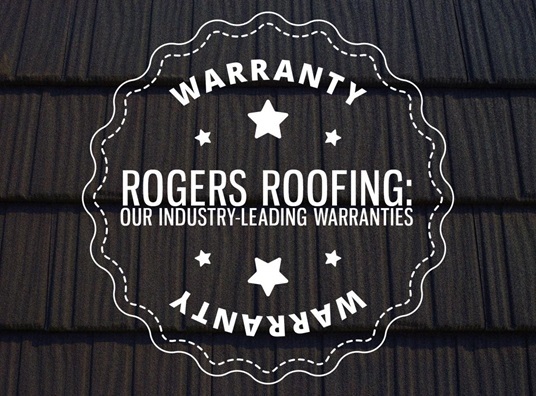 Even the best roofing system will not perform effectively without professional treatment.